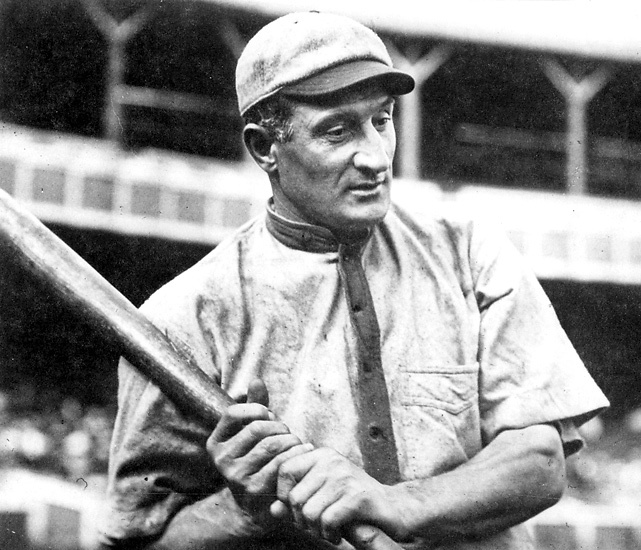 Honus Wagner was an excellent baseball player. Arguably the greatest shortstop to ever suit and one of the five original Hall of Famers. In fact, only Ty Cobb got more votes than Wagner for Cooperstown’s initial class, with the man they called the flying Dutchman tying Babe Ruth for second place in the voting and finishing ahead of such baseball royalty as Walter Johnson and Cy Young. But despite all of that Wagner is probably best known to today’s baseball fan as the subject of the most famous and most valuable baseball card there has ever been. Between 1909 and 1911 the American Tobacco produced a set of 524 1 7/18 inch by 2 ⅝ inch baseball cards. The T206, as it is called, was one of the first sets of baseball cards of that size, and its high quality color lithographs stood out among its contemporaries. 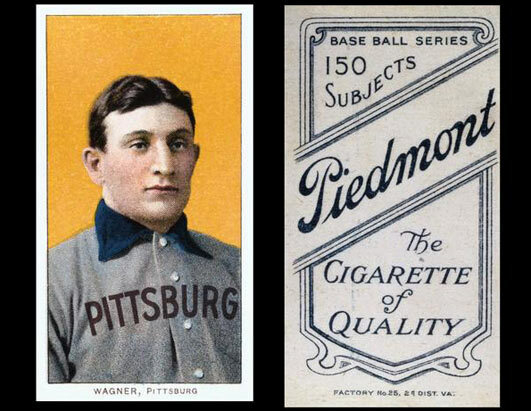 As the story goes, Wagner objected to his likeness buying used to promote tobacco use to children (the cards came in packs of cigarettes) and demanded American Tobacco pull the card from the market. Others claim Wagner, who chewed tobacco himself and did advertisements for cigars, was actually just holding out for more financial compensation for his image. Some people say that it was copyright dispute between American Tobacco and the artist who created Wagner’s lithograph which caused the card to get pulled. still another less contentious theory is that production of the Wagner card ceased simply because the printing plate used for the Wagner card broke early in the process. Whatever the reason, only between 75 and 200 Wagner T206’s ever made it to the public. In 1933, the first baseball card price guide printed had the Wagner T206 valued at $50 ($900 today.) This made it the expensive baseball card AT that time. 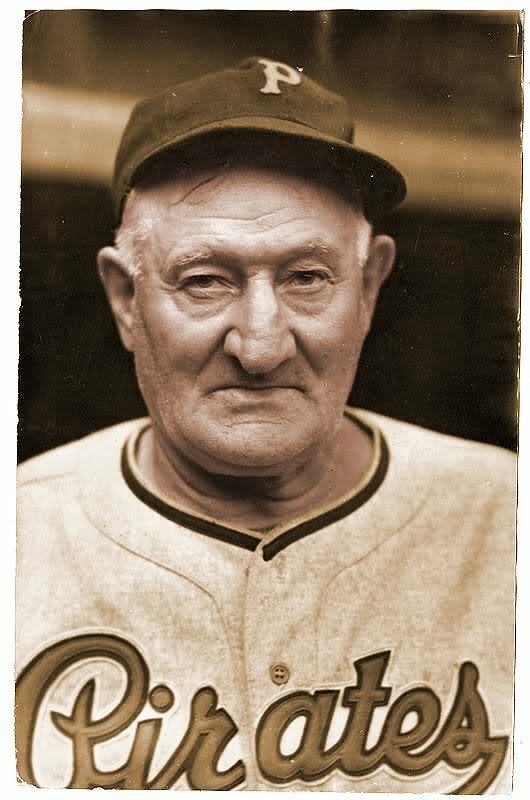 It is believed there are less than 60 authenticated Wagner cards in existence. The most famous is the “Gretzky Wagner T206” which is in PSA 8 near-mint condition — the highest grade ever given to a Wagner — and was once owned by the hockey legend. This card, which is now valued at over $3,000,000, first came to the public’s attention in 1985 when sports memorabilia Bill Mastro bought it, along with another 50 T206 cards, for 25,000. In 1987 Mastro sold the Wagner for $110,000 to sporting good store owner Bill Copeland. In 1991 Copeland auctioned off much of his card collection through Sotheby’s. The Wagner T206 was the big prize and it went for $451,000 to a phone bidder who turned out to be Wayne Gretzky, partially backed by then-LA Kings owner Bruce McNall. Despite persistent allegations that Mastro had doctored the card, Gretzky and McNall were able to flip it to Walmart for $500,000 in 1995. The retail giant gave the card away in much-hyped contest, which was won by Florida postal worker Patricia Gibbs. Gibbs couldn’t afford the taxes on the prize so it was back to an auction house — this time Christie’s — where businessman Michael Gidwitz came in with a winning bid of $641,500. Gidwitz made as tidy profit on the deal, as he flipped the card in 2000 to collector Brian Siegal for $1,265,000. Siegel did even better, selling the card in 2007 for $2,300,000. Later that year the card was sold again. this time for $2,800,000, to Arizona Diamondbacks owner Ken Kendrick. In October of 2013 Bill Mastro plead guilty to doctoring the Gretzky Wagner T206 by shaving its sides to make it appear in better condition. He had spent the previous 25 years vehemently denying he had altered the card. Mastro now faces up to five years in prison for that and other charges of memorabilia fraud. The Wagner card that will likely benefit most from Mastro’s admission is the so called “Jumbo Wagner,” which has unusually big borders due to being miscut during printing. Nevertheless, it still has a PSA rating of 5, one of only three Wagner cards ever rated that highly. In 2013 Jumbo Wagner fetched 2,105,770.50 in an auction. 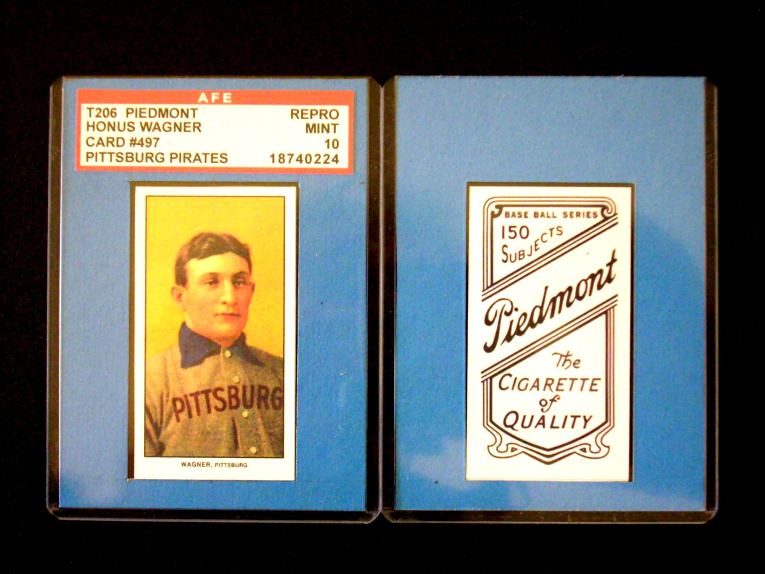 Other famous T206 Wagner cards include the PSA-3 Wagner that was sold in 2012 for 1.2 million. A PSA-1 Wagner once owned by Charlie Sheen — which had been stolen from the actor, and then recovered and returned to him by the FBI — is currently being auctioned off with a $100,000 minimum. In 2010, a Wagner in pretty rough shape that had been given as a gift to a group of Baltimore based nuns hit the market. Despite its bad condition, the sisters were able to get over $200,000 for it and donated the money to their group’s overseas ministries. The 2013 Nickelodeon movie ‘Swindle’ featured the T206 Wagner.